A native of Ruston, Louisiana, Mr. Woodard attended public schools in Lincoln Parish and graduated from Ruston High School in 1972. He began his undergraduate education at Louisiana State University in Baton Rouge and remained there through receiving his law school degree at LSU Law School in 1979. Upon graduation, Mr. Woodard began a general practice of law in Columbia, Louisiana, where he also served as assistant district attorney for Caldwell Parish from 1980 through 1981. He continued his civil practice in Columbia, Louisiana, until he and his wife, Cynthia, moved their law practice to Ruston in 1990. Cynthia Woodard left the practice in 1996 when she was elected to the bench, and Monique Babin Clement joined the practice in 1997. Mr. Woodard and Ms. Clement have together continued in the general practice of law since then. Mr. Woodard has been accepted to practice law in the United States Supreme Court, U. S. Fifth Circuit Court of Appeal, U. S. District Court for the Eastern District of Louisiana, U. S. District Court for the Western District of Louisiana; U. S. District Court for the Middle District of Louisiana; Louisiana Supreme Court, and all appellate courts in Louisiana. He has been a member of the Judge Fred Fudickar Inns of Court, Louisiana Bar Foundation, Western District of Louisiana Court Administration Fund Committee, and is an Assistant Bar Examiner for the State of Louisiana. In 1992, Russell A. Woodard was elected to the Board of Directors of First National Bank. 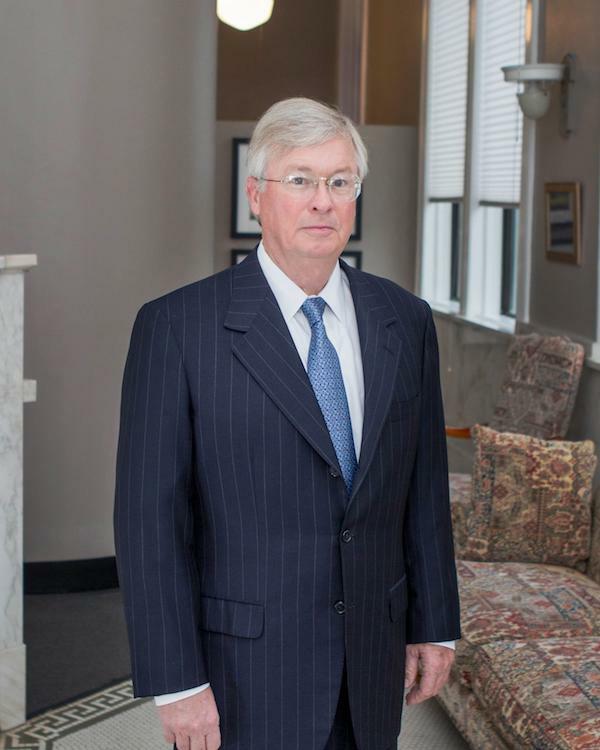 From 2001 to present he has served as Chairman of the Board of First National Bank. He has also been active in a number of other professional and civic activities over the years, including the Louisiana State University Foundation, Louisiana State University Law School Board of Alumni, KEDM Radio Board of Governors, Boy Scouts of America Board of Governors and other state and local legal, educational, civic and recreational boards. Mr. Woodard and his wife Cynthia have three children, Bethany, Lexie Anne and Russell, Jr.